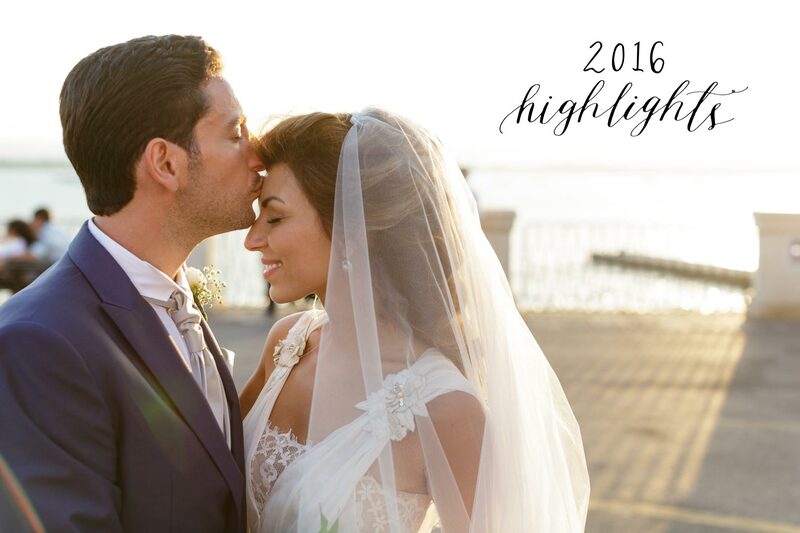 And that's a wrap...bring on 2017! As the new year begins, I sit here and reflect on what a busy (yet amazing) year 2016 has been for me. But let me share my thoughts on the the perception of 'busy'. There is good busy and then there is bad busy. 2016 was the year I told myself I would take it easy… which didn’t exactly turn out that way. I traveled to over 7 countries and racked up over 40,000 miles around the globe . It turned out to be one of my best years professionally but at the cost of my health. I had very little balance in life and had a lot of ups and downs...mainly downs. It was bad busy. In 2016, I turned 40 and I embraced it with open arms LOL. I started my year by going to the gym and eating properly to be in tip top shape before the season started. (Thank you Cindy J !) Then I had two back-to-back destination weddings in a span of 3 weeks. That ruined me. I essentially undid 3 months of hard work at the gym LOL. I kept getting marred with random injuries, which made me quickly realize that I could not bounce back as fast as I did when I younger. My worst 2016 injury by far was from some idiot pulling a hit and run on which mangled my wrist and forearm. He didn't get very far though and was charged with four counts of infractions. I thought I would just deal with the pain and photographed my last 2 months of assignments...INJURED. As such, my wrist got worse. The doctor then told me to rest for six weeks or I will have to require surgery. Six weeks she said ! That was impossible ! Lol I think I did 6 days max. So far, so good. Personally, 2016 was also the first time in 9 years that I have had the house to myself. All the kids are in school now as Mila started JK !!! I thought to myself, "now I can relax and have some ME time." I found that all this free time drove me to set bigger goals and work even harder (and that's what happened.) The kids are growing like weeds. I want them to stop growing for my own selfish reasons. But they continue to amaze me. They inspire me every day to be a better person and dad. Parenting - hands down the hardest job in the world. One of the highlights was definitely photographing Mila as she walked down the aisle as the flower girl at my cousin's wedding. For 2017, I will definitely be focusing on my personal health despite having destination assignments in LA, Hawaii, Japan, HK, Vietnam, NY, SF, Dallas, Vancouver, Edmonton, Spain, and Italy. It sounds like a crazy schedule, but the work is a bit more spread out than last year (I think), which makes it more manageable. 2017 is fully booked so I'm going to make time for my personal projects and volunteer/charity work. With that said, I hope to achieve the balance that I need. I'm so blessed and completely humbled by the trust that has been granted to me by all my wonderful couples, families and commercial clients this past year. I still pinch myself when I reflect back on how far I've come professionally. To all those who have invited me to be part of their private events last year, THANK YOU ! 2016 was incredible, but 2017 is going to be even better ! I can't wait to get this year started !!! 2016 was not possible without my strong support system: Team JW (Kevin, Chris, Francis, James, Ray), Heidi, MYW, Arthur, Shaun, Mike P (my hair stylist), Beatrice (best travel agent ever !! ), Erika (my RMT), Grace (my PT), Meagan (my chiropractor), Rochelle, and Justin, just to name a few. And also to my many amazing friends in and out of the industry and especially my previous couples/families. A seperate mention goes out to my assistant, Jessica. You have gone above and beyond this year and I want to thank you for your loyalty and dedication. You have done so much for me while I was injured this year and I would not have survived some of these destination assignments if it weren't for you lugging all my gear haha. You are a consumate professional and everyone clearly loves you. Thank you. Last, but definitely not least, the Wong Dynasty and my family for their support during this rollercoaster of a year. There have a been a helluva lot of last minute assignments which meant picking up and going right away. It's not ideal, and I thank you for always being able to help out so I can continue sharing, what I've been told is, a gift I have been blessed with. In closing, I'd like to wish you all a healthy and happy 2017. 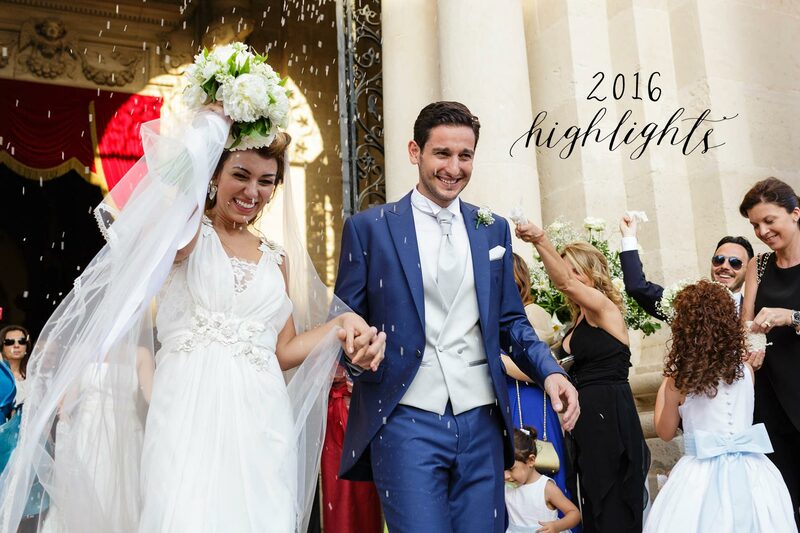 Enjoy the highlights below of a wonderful 2016 wedding season. I can't wait to share what's to come in 2017.